Read about the culinary adventures of former entertainment journalist turned Ballymaloe-trained cook and food writer, Caroline Hennessy. Thanks Kieran – nice piece in the Examiner for yourself! Congrats, we got a mention too a couple of weeks ago I was delighted needless to say!! 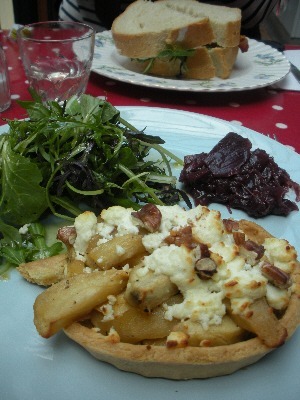 Irish food bloggers make it into mainstream media – how bad!